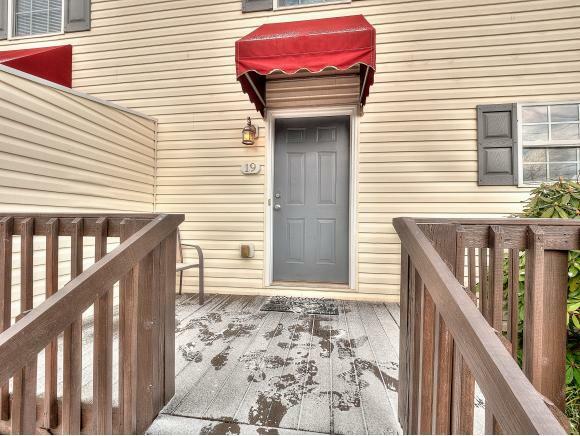 2201 Cherokee Rd #19, Johnson City, TN 37604 (MLS #417087) :: Highlands Realty, Inc.
BEAUTIFUL TOWNHOUSE NOW AVAILABLE IN JOHNSON CITY! 2BR/1.5BA. Right on the edge of Cherokee Nat'l Forest! Well-maintained interiors. 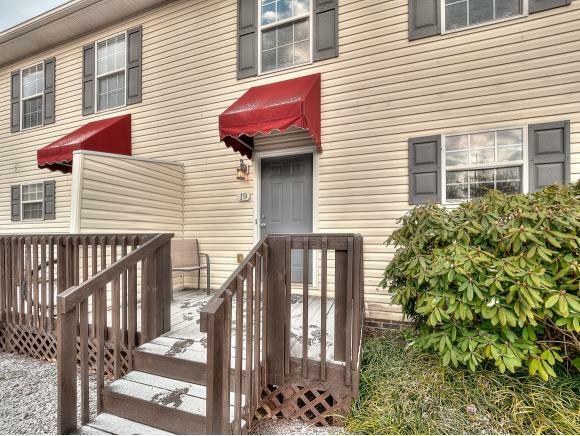 Hardwood floors downstairs with carpeted bedrooms. Open-Concept living area. Large bedrooms with plenty of storage space. Unfinished basement serves as garage, laundry/utility, and addt'l storage. Perfect home for college students! 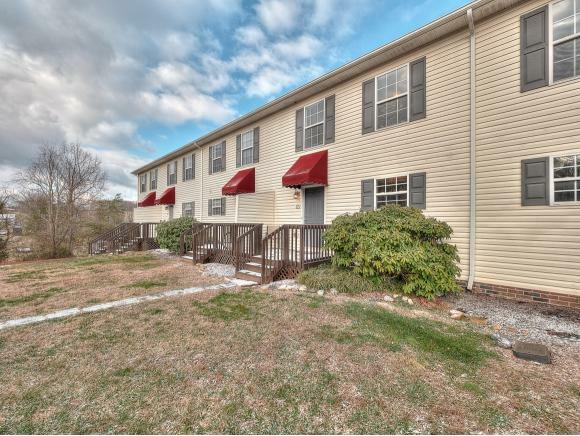 Convenient to Johnson City, Jonesborough, and ETSU. Why rent when you can own for a great deal? Call today to schedule your showing! (Buyer and/or Buyer's Licensed Agent to verify all property information.) To schedule a showing, please call Showingtime at 800-746-9464. 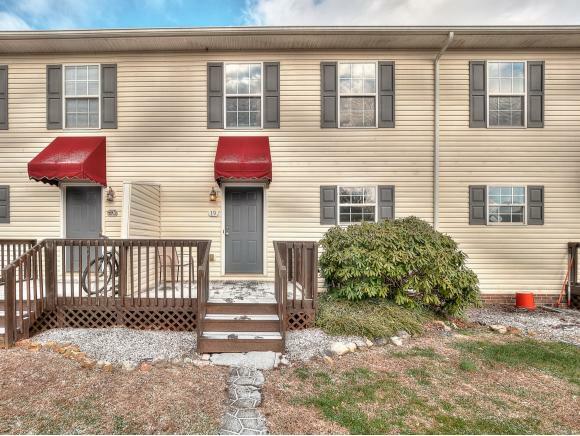 Listing provided courtesy of Garrett Cook of Kw Johnson City.